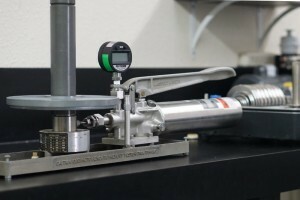 Do you have pressure instruments that need calibrated? From 0.1″ H2O to 15,000 PSIG, we have you covered. Check out our full range 17025 Accredited pressure calibrations available. Visit instrumentti.com/pressure-calibration for more information.